Types of Insurance for Your Start-Up Business. Find out what types of commercial coverage you’ll need for your start-up business. 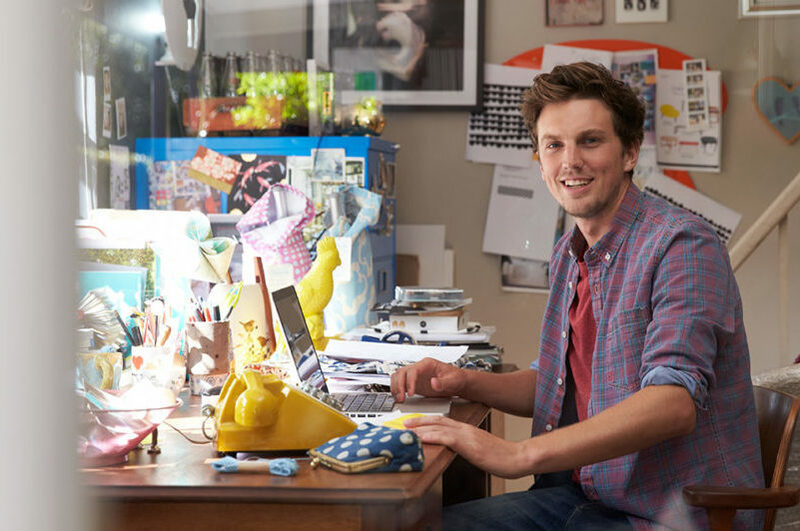 If you are trying to launch your own start-up business, then it’s important that you have the commercial insurance to protect yourself and your new company. However, with all the different types of policies out there, it can be difficult to figure out exactly what kinds of protection you need. Here are some of the most basic types of insurance coverage for your start-up business. General liability insurance provides coverage in the event that your business is hit with a legal claim or settlement. No matter how well you train your employees or how professionally you treat your customers, you cannot completely eradicate your business’s risk for accidents, injuries, claims of negligence, and other accusations. Having general liability insurance will protect your company’s assets and cover the financial costs of any settlements and lawsuits your business might face. Any business that hires employees needs to have some form of worker’s compensation insurance. This type of insurance covers the medical costs, rehabilitation expenses, and lost wages of an employee that gets injured or becomes ill while on the job. Additionally, worker’s comp insurance can also provide coverage for legal expenses if an injured employee tries to sue your company. Finally, property insurance covers your business’s physical assets from loss or damage. Generally, a good property insurance policy will cover your business’s building, equipment, inventory, and supplies. Additionally, this type of policy can also extend coverage to your company’s records and important documents. These are some of the essential types of commercial insurance that your start-up business will need. If you would like to get your company the coverage it needs, then contact the team at Higgins Insurance Agency. Our knowledgeable professionals are ready to address all your insurance needs.